Welcome to the Neuro-MIG Cost Action project. Neuro-MIG is an expert network on brain malformations. The network includes clinicians, neurogeneticists, pathologists, molecular/cell biologists, and neuroscientists working on all aspects of Malformations of Cortical Development (MCD). 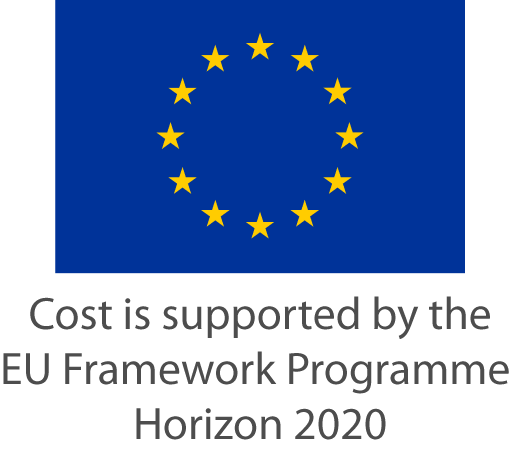 The Neuro-MIG network is funded by European Cooperation in Science and Technology (COST) Action CA16118. Detailed information about COST Actions mission and policies can be found in the Vademecum. Conference Grants are available for Early Career Investigators/PhD students from Inclusiveness Target Countries. Grants for Short-Term Scientific Missions are available to foster collaboration and empirical research relevant to MCDs. Find out what meetings, training programmes, seminars and other events are scheduled. We are very sorry to announce that our colleague and MC member Professor Nebojsa J. JOVIC, from Belgrade has suddenly passed away. Professor Jovic was a well-known child neurologist in the field of epilepsy and brain malformations from the university of Belgrado, member of many international consortia dedicated to diagnosis and treatment of childhood epilepsy and was one of our Action MC members from Serbia. He has been from the beginning an active participant in every event organized by our network and we regret to have to miss his input so abruptly. Our thoughts of support go to his family and close collaborators.